Summer time is bike time…. I’m seeing many types of cyclist in my Carshalton sports massage clinic just now because loads of people are out on their bikes. 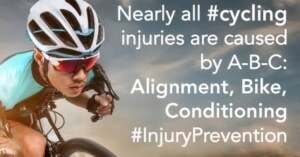 Some riders that come for sports massage have cycling injuries and others come for injury prevention. Clients are training for events such as Ride London in July, and the triathletes are competing in various races throughout the summer. Many athletes take to their bikes as an alternative training workout now that the weather is good. 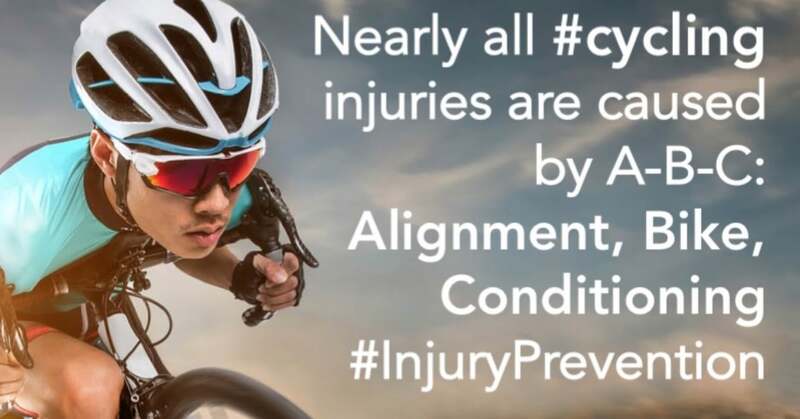 Whatever your reason for cycling there are a few niggles and injuries that strike riders in particular. Follow this link to an excellent article which lists 8 of the most common cycling injuries. It contains great insight on how they’re caused. What do you do if you are struck by knee pain, a sore back or any of the other conditions that can plague a cyclist? Click and read on to get some great advice. There is a large free car park at Westcroft Leisure Centre Carshalton. We are very central for people who come from Sutton, Cheam, Banstead and Wallington. 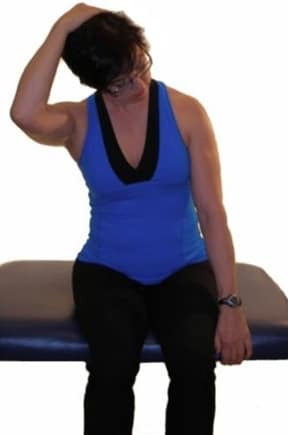 What can I do to cure my neck pain? Heel pain – how to heal your heel.